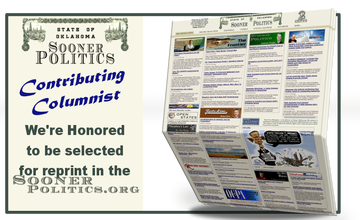 Sooner Politics has responded to the need of our readers to easily navigate through the publications on small mobile devices. Tablets and phones are becoming too prevalent to be ignored. 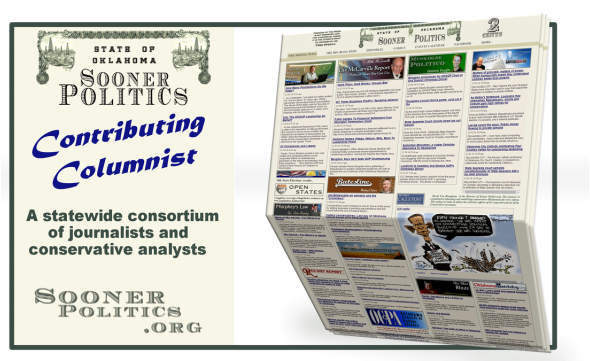 Feedly has graciously allowed our readers to use their free mobile and desktop services specifically for reading Sooner Politics' large library of periodical content. The process just takes a few easy steps and you can then get all our aggregate columnists' latest posts on every one of your devices. fig. 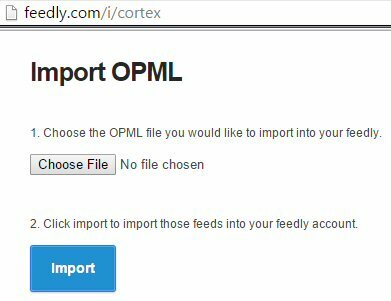 1 - go to www.Feedly.com, choose the "Import OPML" button. fig. 2 - Log in with your favorite social media acct. fig. 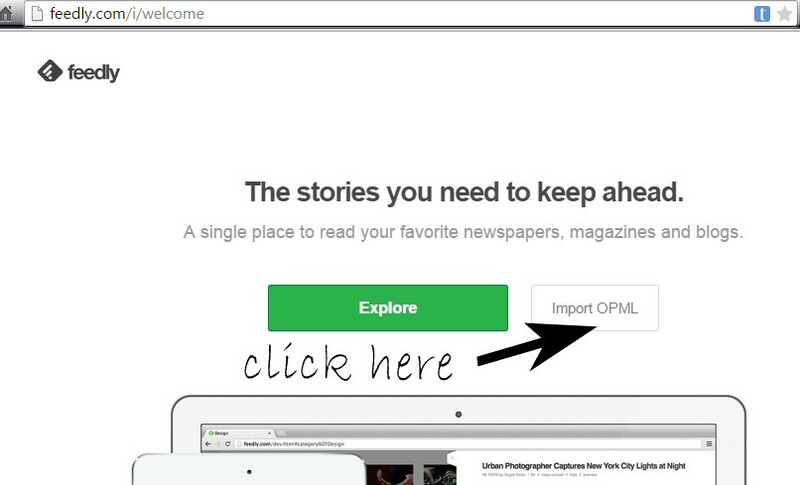 3 - select the SoonerPolitics.OPML file, then click "Import"
Download this small file: SoonerPolitics.opml. 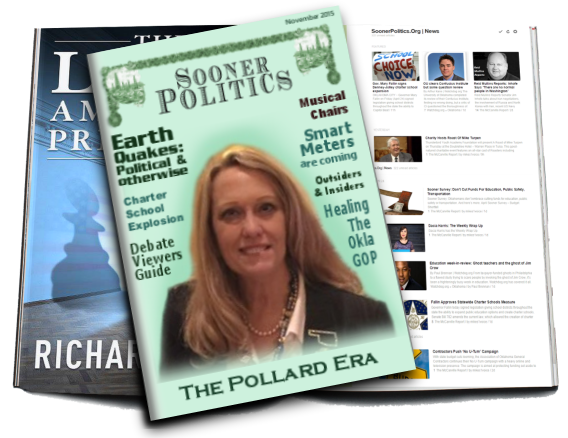 It is the customization data to easily load SoonerPolitics Magazine into your free feedly account. 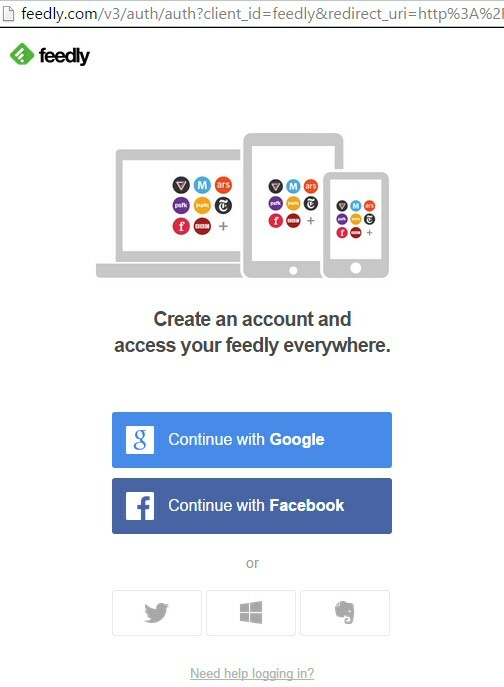 A pop up window will ask you to register using a Google+ or Facebook acct. (fig. 2) It's free and they don't ask for a bunch of personal info. We recommend using your Facebook or Google+ account if you have one. It's just one less password to remember. 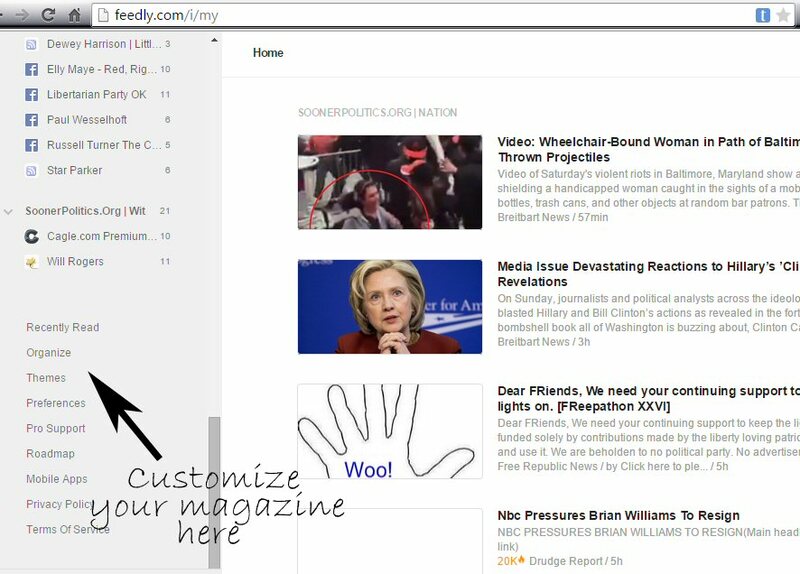 Feedly also allows you to share your favorite articles via social media if you set up an account using your social media connection. 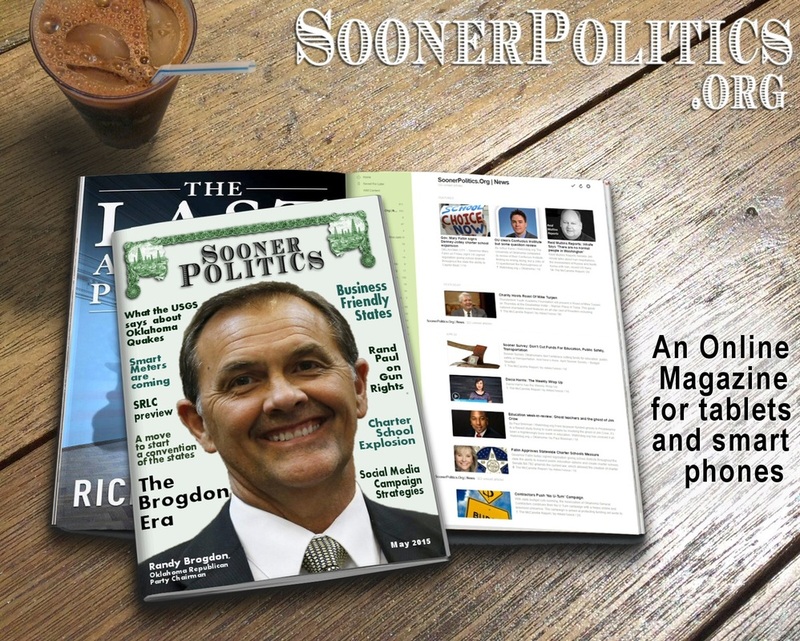 Your online SoonerPolitics.org magazine is now loaded and readable. Load the mobile apps at iTunes (phone, iPad), Google Play(tablet, phone), and Kindle. Just log in with your same account info when you open your mobile apps. Everything will be preloaded. 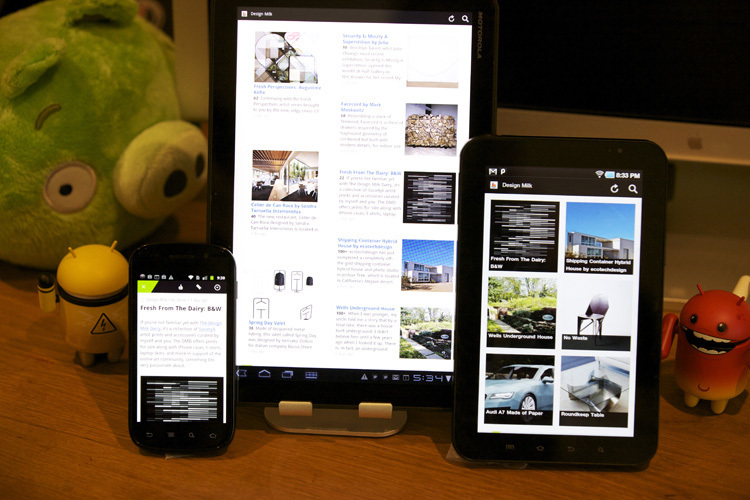 Feedly adapts to several screen sizes and displays both images and text in an easy-to-read experience.